Email us for Valentine's Day balloons. Have this giant 25 ft. high Valentine's Day heart balloon for your Sweetie on Valentine's Day. 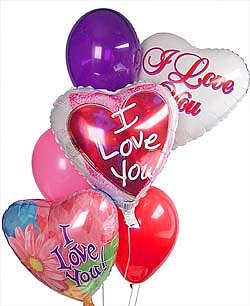 Our Valentine's Day balloons, cost less, weigh less, last longer and look better. That's why we're the #1 choice for advertising balloons and advertising blimps. Custom helium balloons are our specialty. Sweetheart Balloons Send a gift with the theme of LOVE--this beautiful balloon bouquet will do just that. With visible ''love designs'' and glowing colors, these mixed balloons (Themed and latex) are bound to capture not only the eye of your loved one, but the heart as well. 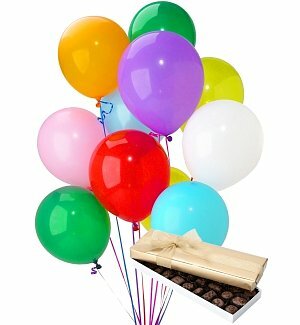 Use Valentine's Day Balloons to increase your sales!